By now we should all be aware of how enamored I am with salted caramel. 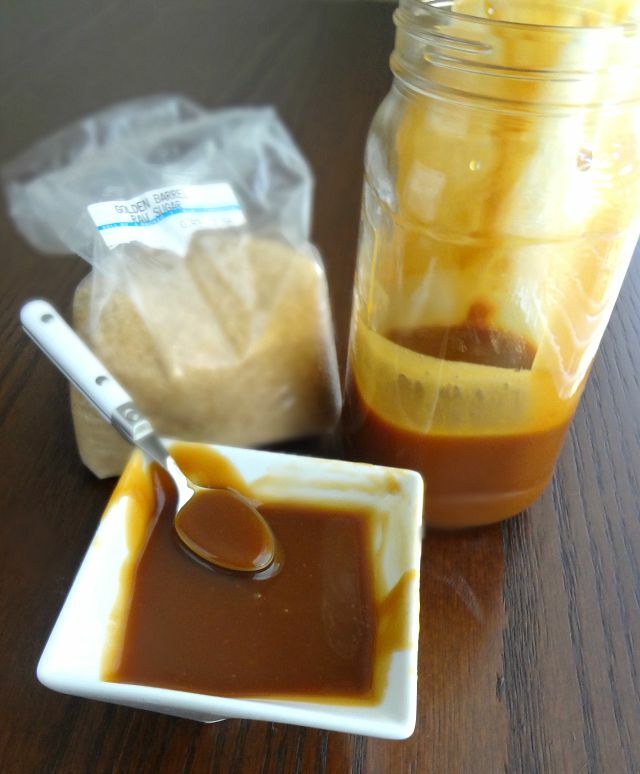 So when it came time for me to have some more fun with Golden Barrel products for another blog post, I decided to use their raw sugar for an unprocessed, delicious twist on my fave caramel sauce recipe. 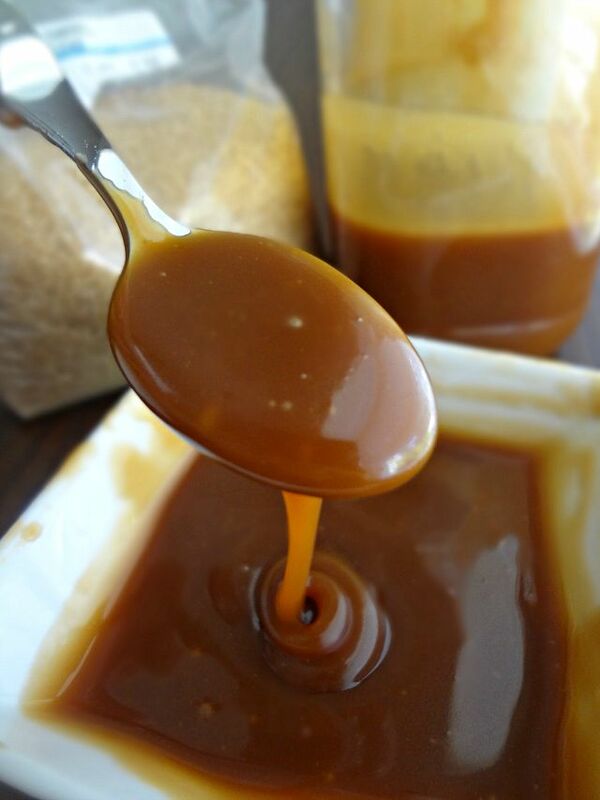 You might be wondering--oh, is caramel sauce hard to make? The answer is: NO! It's actually pretty quick and easy, so long as you use a deep enough pot to cook it so it doesn't spatter and burn you. 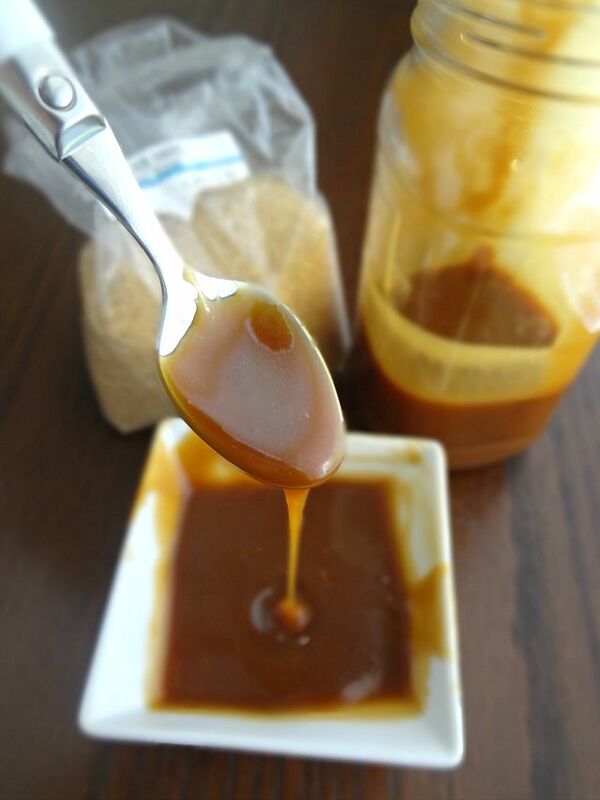 And you may also be wondering--does raw sugar make the caramel sauce difficult, because of the larger sugar crystals? Answer: NOPE again! Still easy! 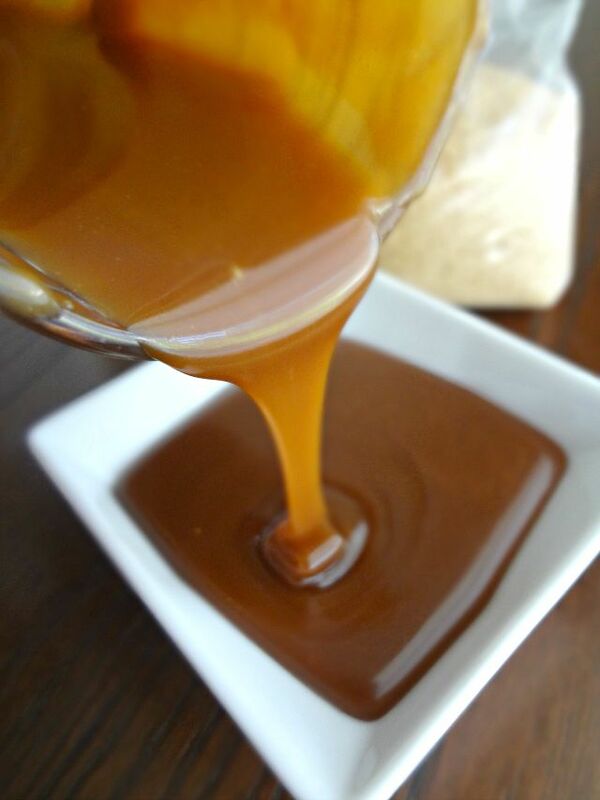 Now, enough jibber jabber, do you want to make this caramel sauce?? Head to the Golden Barrel blog to get the caramelicious recipe!